Readly, the global digital magazine newsstand, today announced it has raised €10m in additional funding to drive the next stage of its growth. The latest round of funding comes from new investor Swedish fund Swedbank Robur and London based Zouk Capital. The company will use the funds to further its international expansion and support growth in its existing markets. “Reading magazines digitally has become second nature as the demand for quality, curated content via the smartphone or tablet grows. The funding reflects confidence in our business model, team and market. It plays an important role in ensuring Readly fulfils its vision to be at the forefront of digital publishing by reaching a wider audience with the very latest in digital magazines across both new and existing markets. We are delighted with the continued support of our investors”, says Jörgen Gullbrandson, CEO of Readly. 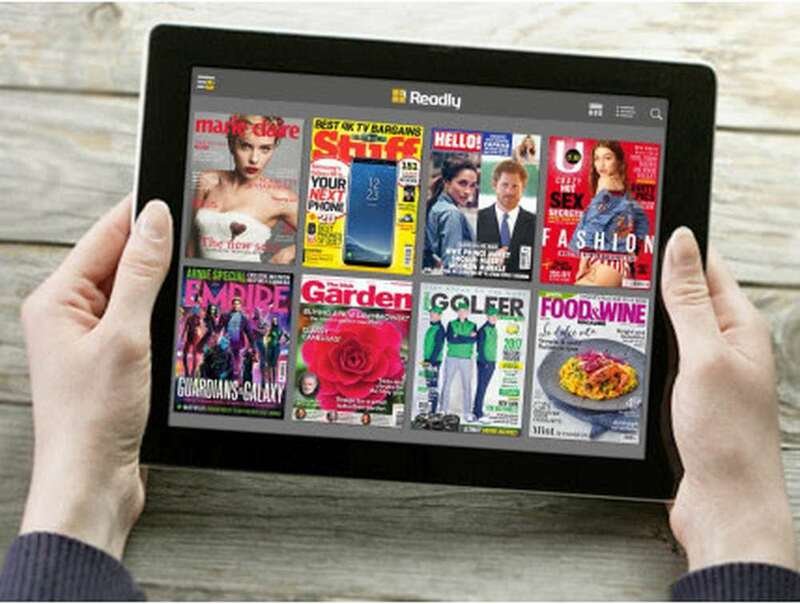 Stockholm headquartered Readly, offers an app for tablets and smartphones that lets customers have unlimited access to thousands of national and international magazines for a fixed monthly subscription. With readers in 46 markets and access to over 3200 national and international digital magazines, Readly is the leading global digital newsstand subscription service. This year, Readly has added Switzerland to its local markets of Sweden, UK, Germany and Austria and expansion to other markets is underway. In addition, 2017 saw close to 100% revenue growth, with strong growth continuing this year. We are in no doubt that the future of reading magazines is digital and Readly continues to be one step ahead of the competition, revolutionising the way we enjoy magazines. We have supported Readly from the early days and are delighted to be part of their continued success,” says Nathan Medlock, Partner at Zouk Capital.